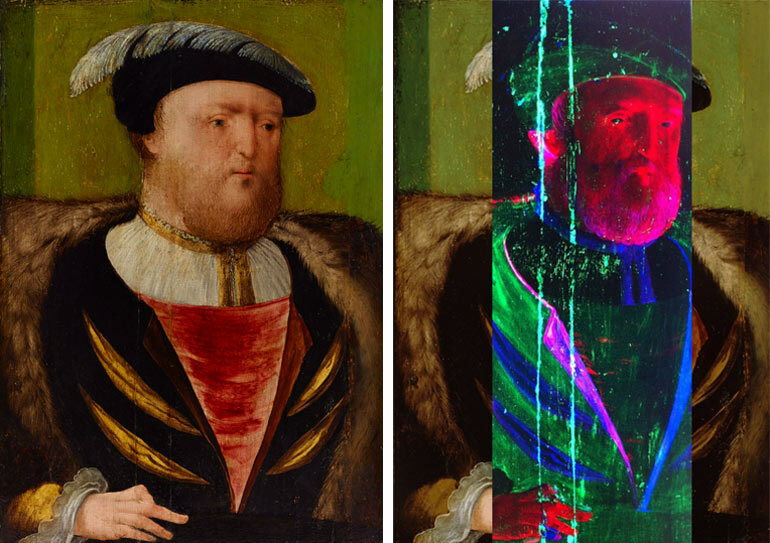 So we’ve started work on Henry VR, and they have announced it at AGNSW, it’s a short interactive work where you can experience a 16th century artist’s studio and see the various types of paint elements that come together to form an historical art work. I don’t want to give too much away, but please come and see our work when it’s on show in May at AGNSW. I’m very excited to have something I made on show that is both in my home city and has free admission! Previous Teach myself Unreal – with a shiny new Textbook!